If I could ask any illustrator to draw my portrait, I’d choose Chris Raschka because I see myself in his illustrations. “Nappy” is a term that means “unkempt” or “messy” or generally “rough” in black-hair-speak. If someone says your hair is nappy, it’s not a nice thing to say. Black women have a long history of resisting (or accepting) western hair norms but we’re always creative. We embrace our natural curls, we straighten, we twist, we curl, we weave, we grow afros. Black hair culture is fascinating. 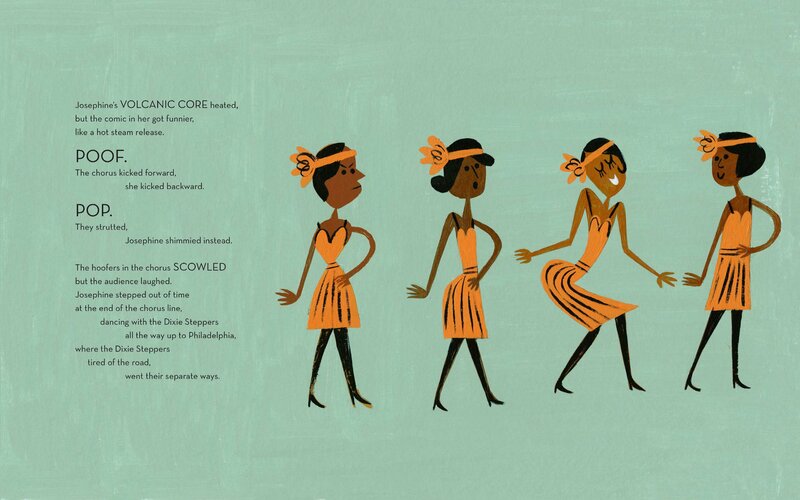 Happy to Be Nappy is bell hook’s book for little black girls and their hair. It’s about loving your hair in every capacity. Sometimes it’s frizzy, sometimes it’s neatly braided, sometimes it’s flat but it’s always a crown. This book celebrates being happy with the way you look and proud of the way you feel and pairs excellently with I Like Myself! Any child can relate to the happiness and confidence exhibited by the girls in this book.